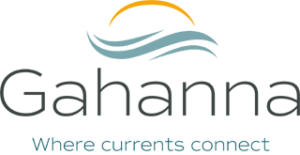 Gahanna has a wide variety of school break and summer camp programs and options available to help customize and suite your family’s needs and your camper’s interests. In addition to its in-house Camp Friendship Camping Company’s programs, Parks & Recreation also partners with several other organizations to provide specialty camp programs. These specialty camp programs are run by the third party organization, but registration takes place through Parks & Recreation. The City of Gahanna offers a number of special interest camps, in partnership with specialists in STEM, athletics and more! Below is a brief description of our Special Interest Camp contractors. Specific camps are listed at www.gahanna.gov/specialty-camps. Registration is accepted through Gahanna’s WebTrac registration system. Dates, times, themes and locations vary by program. 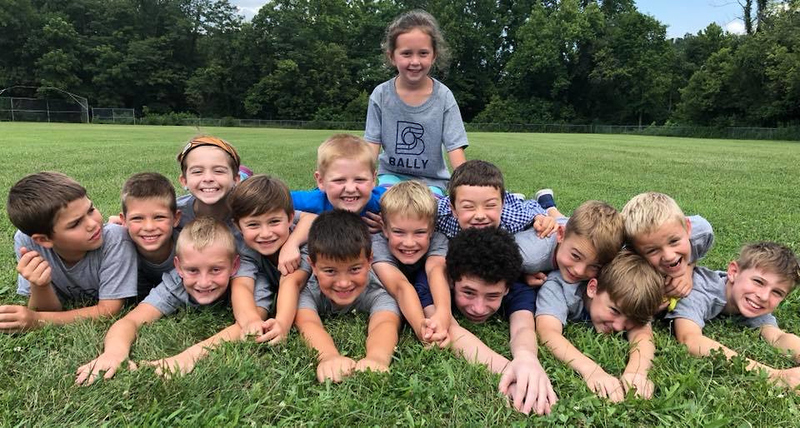 Bally Sports Group is a youth sports programming company comprised of educators, prospective teachers, coaches, former athletes, and sports management students who have a passion for working with children in connection with sports. Bally Sports Group specializes in providing quality youth sports programs and camps by partnering with community organization and schools to fulfill the youth sports needs within a community. Children have a natural curiosity that lends itself to science, technology, math, and engineering. At Engineering For Kids, we inspire kids ages 4 to 14 to build on their innate desire for answers by exploring engineering concepts in a fun, hands-on way. Jump Bunch is committed to providing a non-competitive and fun learning environment – our coaches give constant praise and encouragement to build self-esteem and make sure that each child is proud of his/her accomplishments, no matter how big or small! The Little Medical School® offers children the opportunity to learn about medicine, science, and the importance of health in an entertaining, exciting, and fun way. The Little Medical School® curriculum is about more than just being a doctor, we explore the wide range of careers in the medical field! Little Veterinarian School® encourages elementary school children to role play and explore the exciting world of veterinarians. Using interactive demonstrations, crafts and games, kids learn how to take care of a pet and use instruments that real veterinarians use. Gahanna Parks & Recreation offers in-house school break and summer camp programs that are accredited by the American Camp Association and run by Gahanna Parks & Recreation staff. These programs are under the umbrella of the Camp Friendship Camping Company (CFCC), allowing them to follow the same set of policies and procedures as well as the same set of health forms and registration requirements.